Sussex CCC have confirmed that this year’s annual Brighton Lions Fireworks Night has been cancelled. 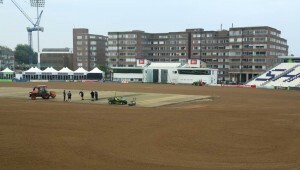 Due to extensive renovations on the outfield at The BrightonandHoveJobs.com County Ground, which have progressed since the conclusion of the cricket season, it will not be possible to hold the event next month as usual. The work has been planned since November 2013, hence why Sussex’s last two LV=County Championship matches of the 2014 season were away from home, meaning the risk to the Firework display was identified almost twelve months ago. 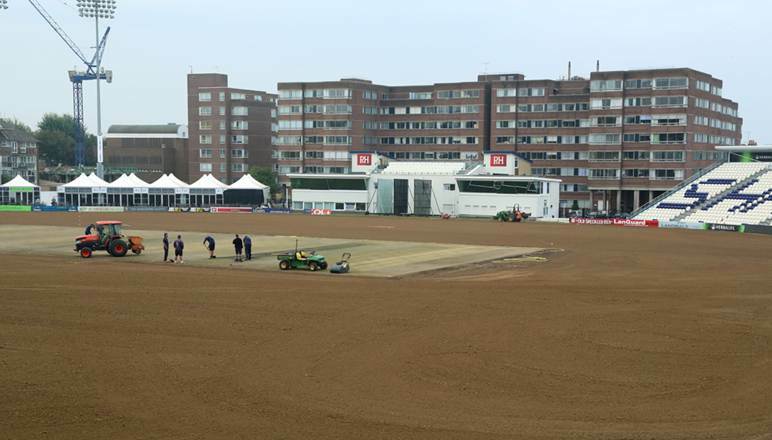 It had been hoped that the event, which is organised by the Brighton Lions in conjunction with the Sussex County Cricket Supporters’ Club, would be able to find an alternative venue but this has now not been possible. Sussex’s Chief Executive Zac Toumazi said, “We are deeply disappointed that the Fireworks Night will not be able to take place. “It really is a significant event in the calendar for us, and indeed the Lions in terms of their fundraising efforts, and a really enjoyable occasion. “Unfortunately the major work on the outfield this autumn means it is simply not possible to accommodate a vast number of people. Does beg the question why the decision came so late and why the possibility was not recognised! Planning for this earlier would have allowed for an alternate location to be found. Unfortunately one month is not long enough for such things. …and I’m not saying anything about the Sharks that run the place!